Want to take your skills to the next level? Try an Evening Class. There's lots of packages to suit all groups. Kick off the celebrations with some creativity! We love to help individuals or groups spend an hour or two in our fun and creative environment. 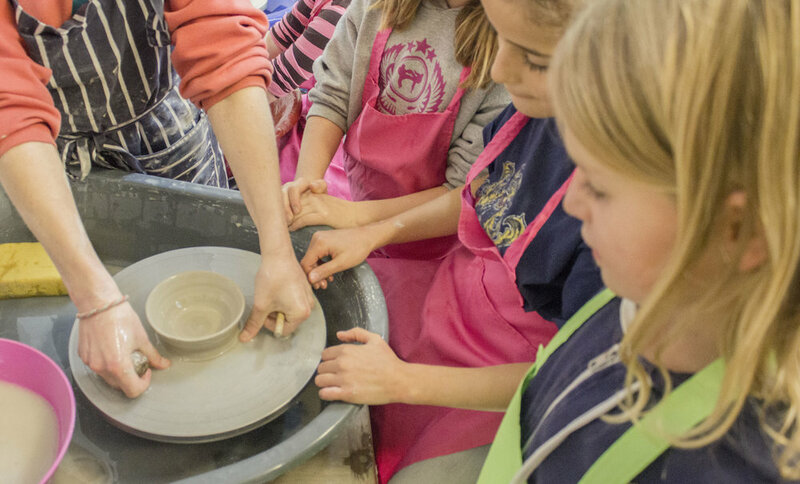 You can choose from hundreds of ceramic items to paint, or try your hand at playing with clay. Everyone, no matter their age or ability, enjoys their experience and has something handmade and unique to take home. But don't take our word for it – check out our reviews on TripAdvisor or Facebook. And please don't hesitate to get in touch - we are here to help! We do pottery painting every day, and teach throwing most days. We also have super fun special events running throughout the year. Open every day as usual. Booking advisable. Last Day of Easter School Holidays! 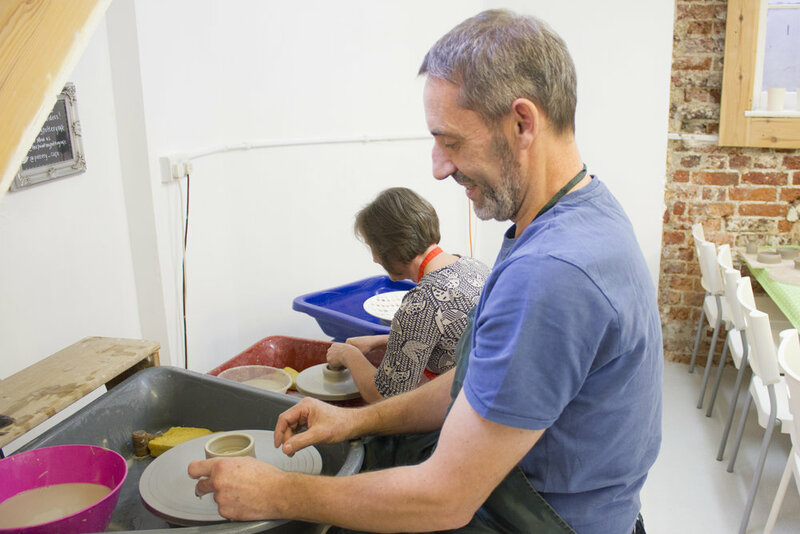 Bookings for our Taster Throwing sessions have gone through the roof this year. It looks as though many of you have been as inspired by ‘The Great Pottery Throw Down’ as we have! If you know someone who'd like a go, we've got the perfect present! Buy a Gift Voucher for a Taster Throwing Session - as long as there are 2 people in the class we can run it, so bring yourself too! Alternatively, check out our Evening Classes; with a different theme each month, there's sure to be something for everyone! Vouchers for painting sessions are also available in £15, £20, £25 and £30. Give us a call or pop into the shop to purchase!